John Adams was a Founding Father and the second President of the United States, after serving as the first vice president under George Washington for two terms. He was a primary leader in the fight for U.S. independence and freedom and fought tirelessly to achieve this end, despite great sacrifice and grave risks. His efforts were instrumental to the realization of the creation and independence of our new nation. 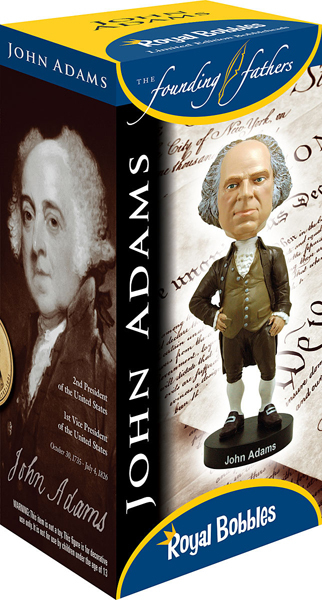 John Adams was the first president to live in the White House and was the first to have a son (John Quincy Adams) also serve as president. In his day, his contributions were not as celebrated as those of the other founding fathers, but today he is highly regarded for his many significant achievements.